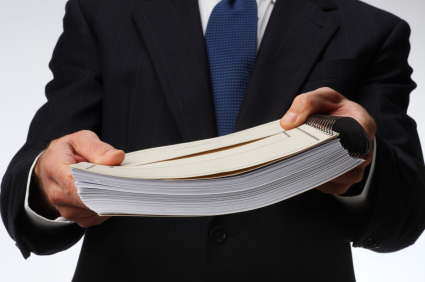 Career fairs provide important educational opportunities for students. 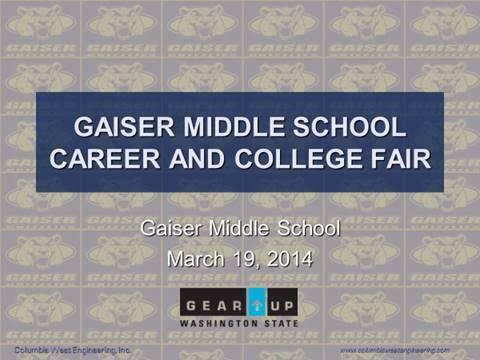 Columbia West principal engineer Jason Ordway discussed geotechnical engineering fundamental principles and practices at the Career and College Fair at Gaiser Middle School in Vancouver, Washington. 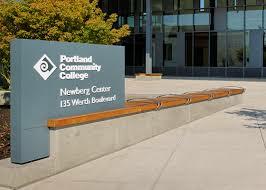 Columbia West was requested to present a construction materials testing demonstration to engineering technology students at Portland Community College located in Portland, Oregon. 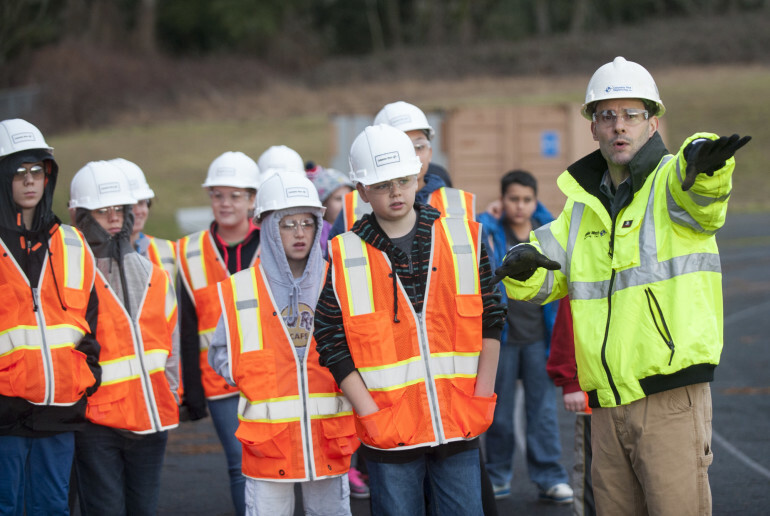 Columbia West principal engineer Jason Ordway conducted the demonstration. 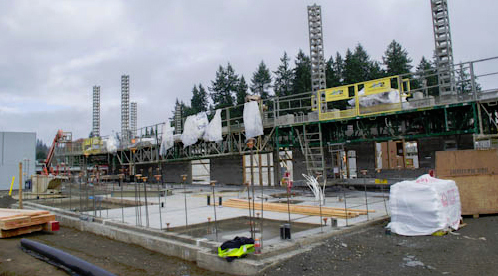 Test methods, test specifications, in situ field test features, and laboratory test processes were discussed. 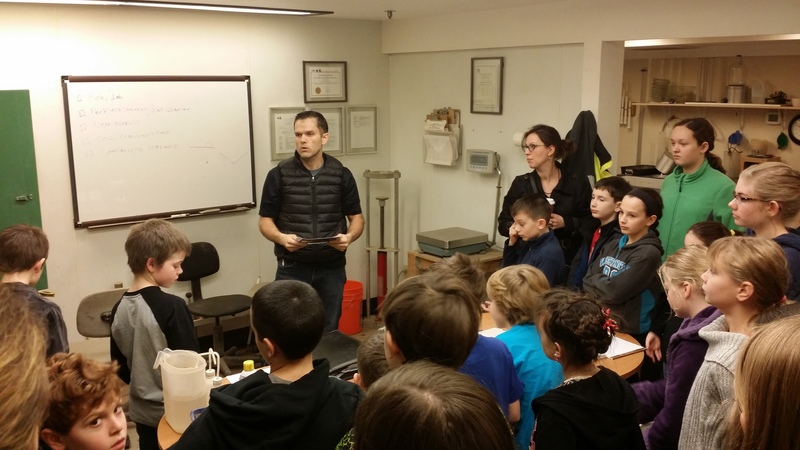 Columbia West principal engineer Jason Ordway facilitated a hands-on interactive educational experience for elementary and middle school students at Columbia West’s materials testing laboratory in Vancouver, Washington. 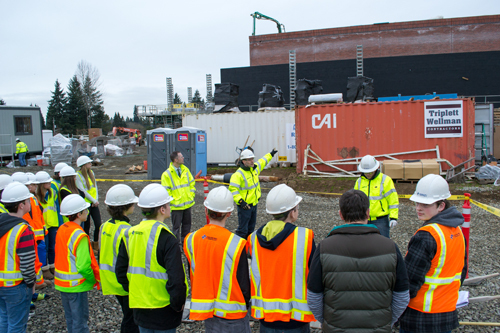 The presentation included discussion of geotechnical principles, construction materials testing, engineering practices, and demonstrations of individual laboratory tests.